2016 FORD F-150 SUPERCREW XLT 4X4. ALLOYS, 5.0L V8, BED LINER, POWER SEAT, BACKUP CAM, HARD TRI-FOLD BED COVER, RUNNING BOARDS, TOW PKG!  XTAcenter Works indirect with over 20 different Lenders to offer financing for ALL Types of Credit! Rates as low as 2.99%! We have a full Service Center with ASE Certified Technicians and Convenient Service Hours! Each of our Vehicles Go through a Full Safety and Mechanical Inspection that include 3 Month / 3,000 Mile Warranty with Extended Warranties Available! Fill Out Your Credit Application and Get Approved Today! Visit us at www.XTACENTER.COM or Call us today at 616-384-3777 to Confirm Vehicle Availability and Schedule your Test Drive! We Take All Trades! Team Xtreme... Fair, Friendly, Local! 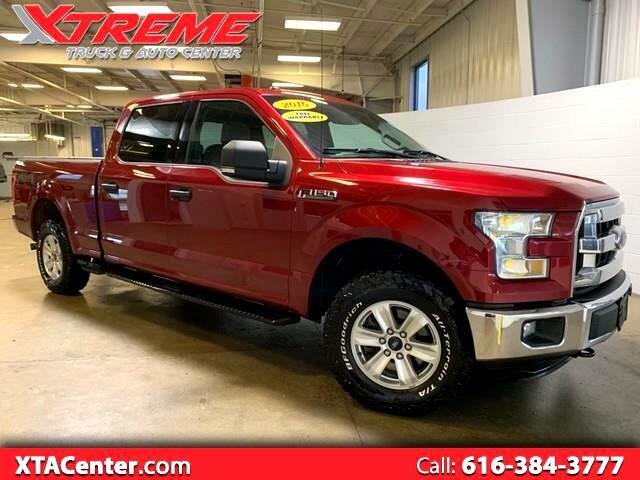 Visit Xtreme Truck & Auto Center online at www.xtacenter.com to see more pictures of this vehicle or call us at 616-384-3777 today to schedule your test drive.